Views of Grand Palais’ Nave. 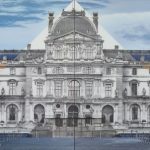 Photo: Cosimo Mirco Magliocca/ Collection Rmn-Grand Palais. 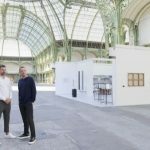 As a metamorphosis of their exhibition “The Well Fair” at the UCCA in Beijing earlier this year, Elmgreen & Dragset present a one-day installation at the Grand Palais in Paris on September 24th. You will never see an art fair the same way again. View of the exhibition “The Well Fair” at UCCA, Beijing, 2016. Photo: Eric Gregory Powell. 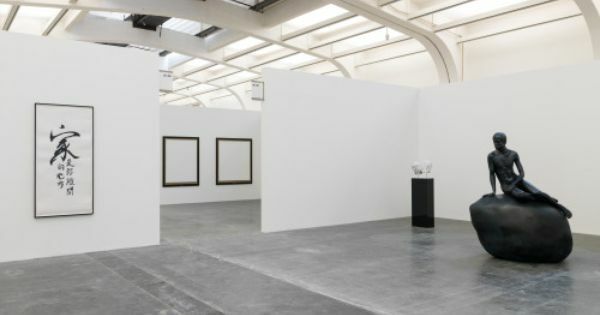 This entry was posted in EXHIBITIONS, NEWS and tagged Elmgreen & Dragset, Galerie Perrotin, Grand Palais. Bookmark the permalink.